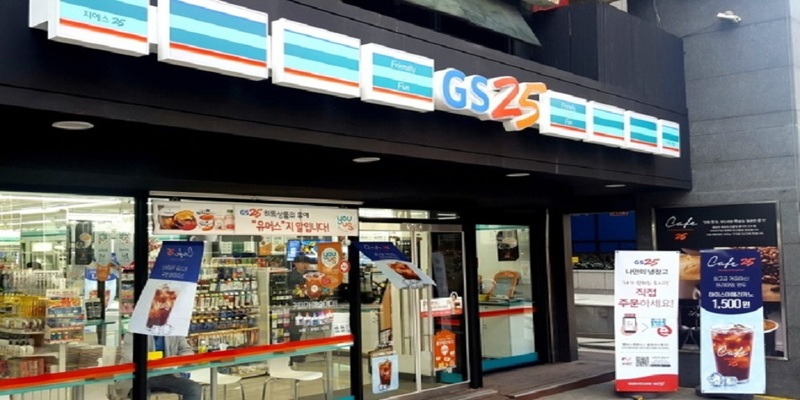 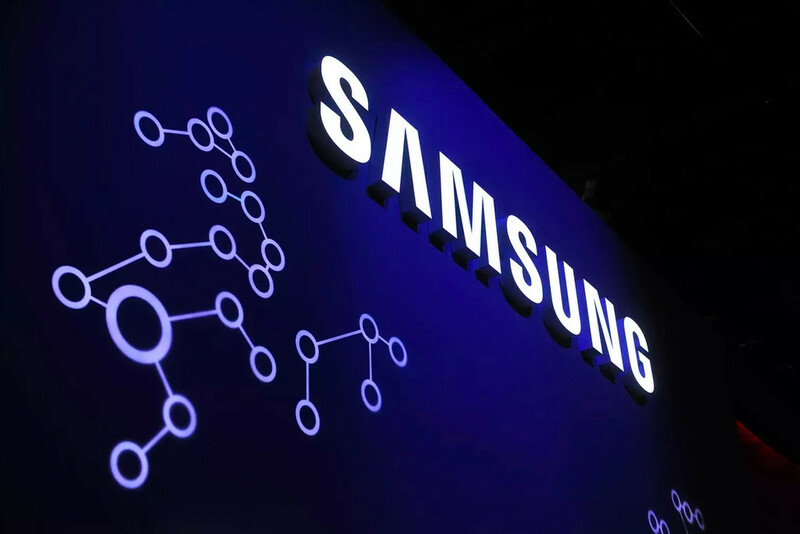 Premium Smartphone Brand Samsung Is All Set To Open Its Galaxy Showcase Store In Tokyo! 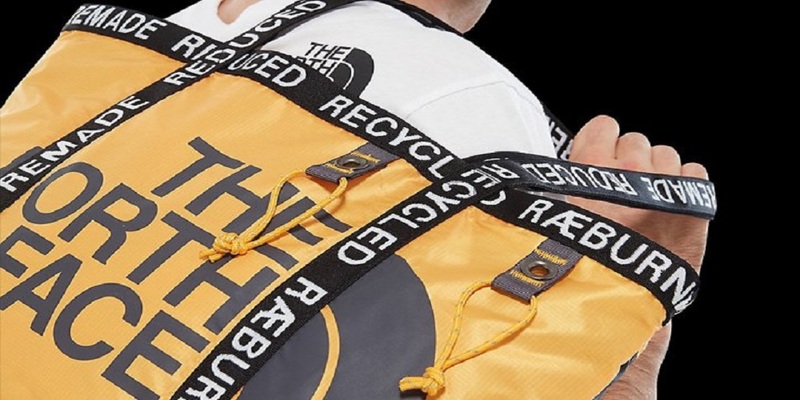 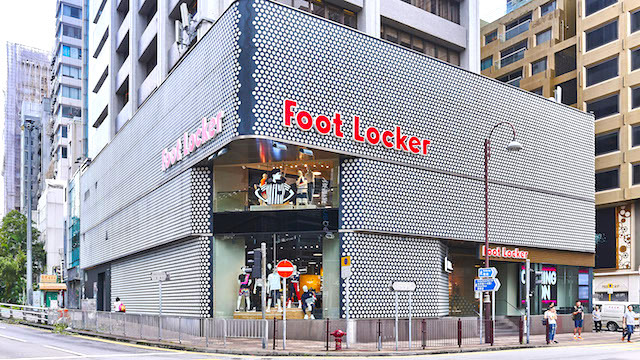 Foot Locker Reports Its Expansion In Capital Expenditure Program For The Year! 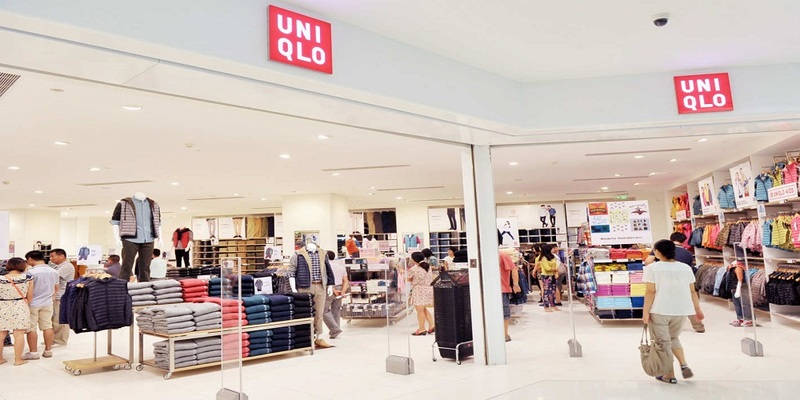 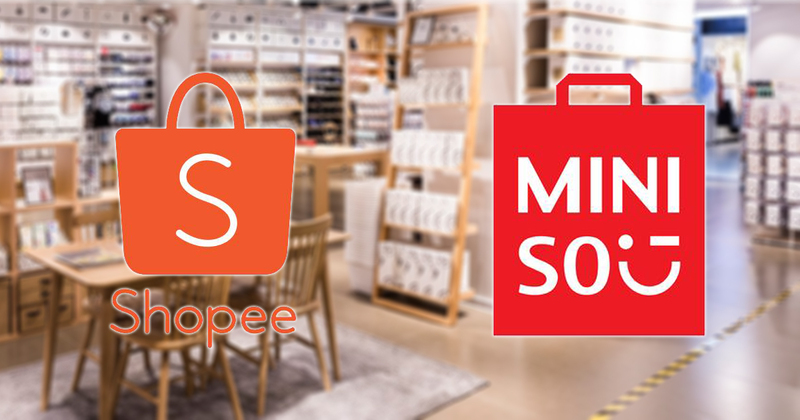 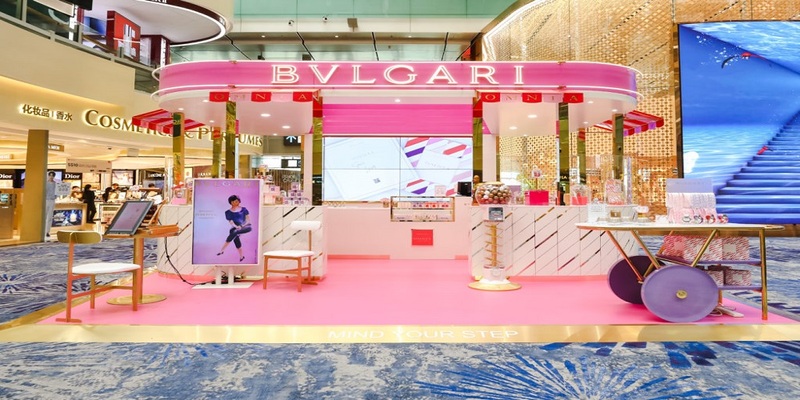 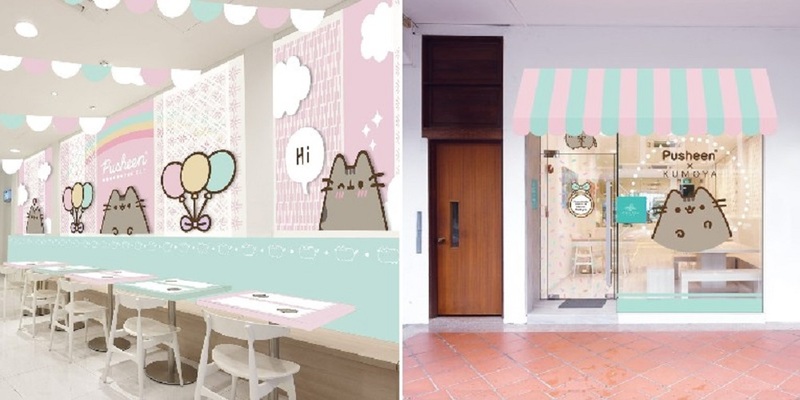 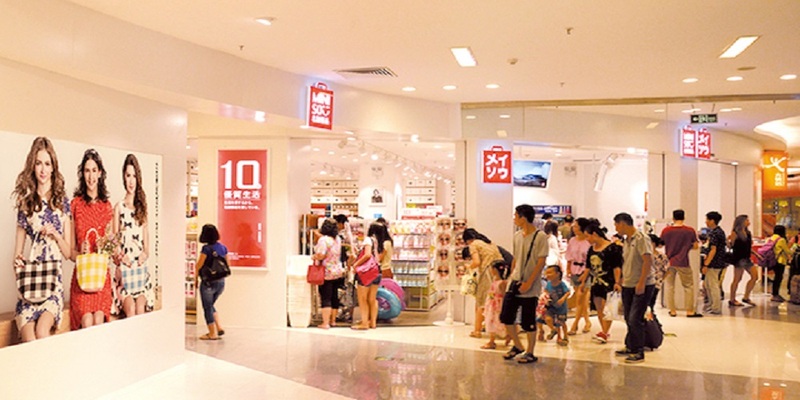 Miniso - In Partnership With Shopee Launched Its Online Store In Singapore! 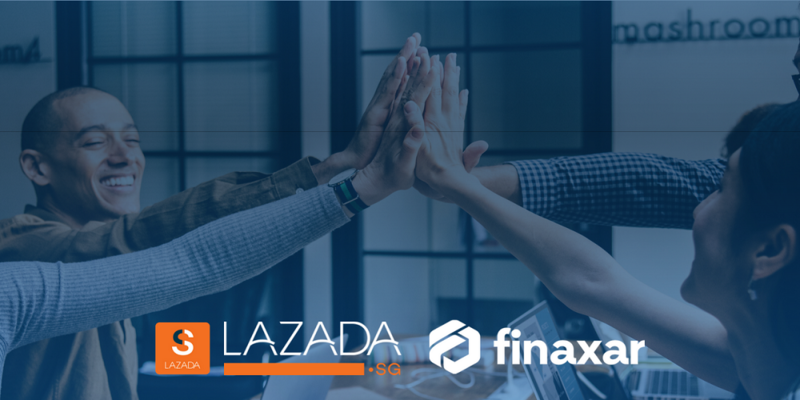 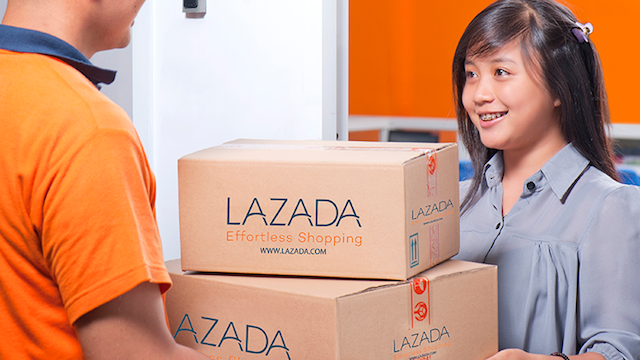 Lazada Appoints It Second CEO In The Same Year! 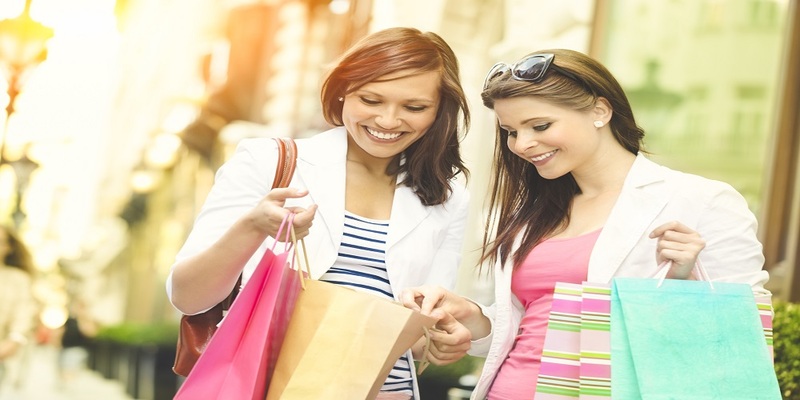 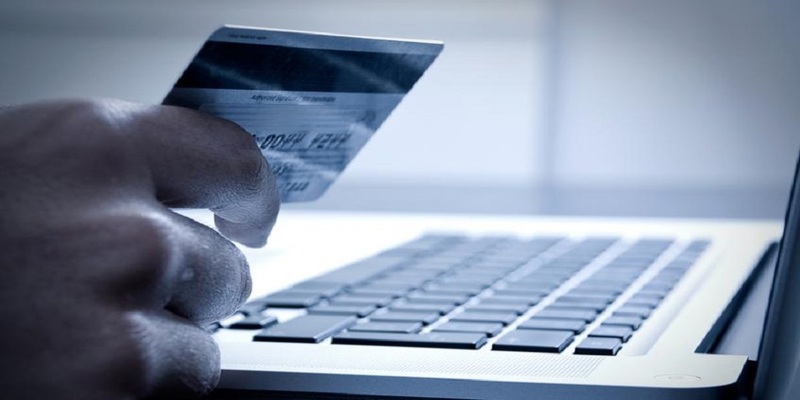 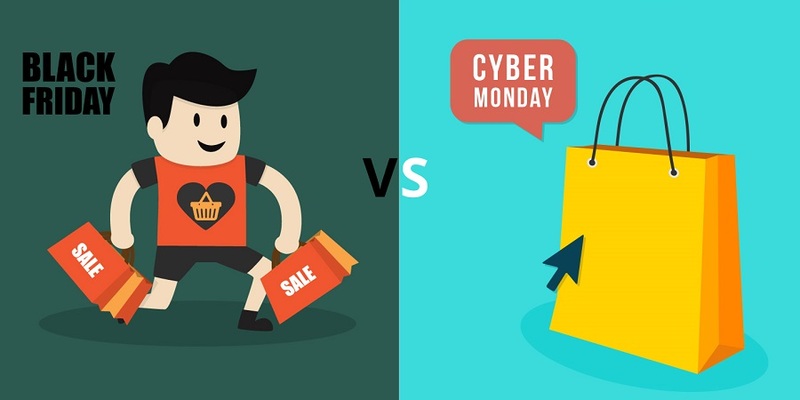 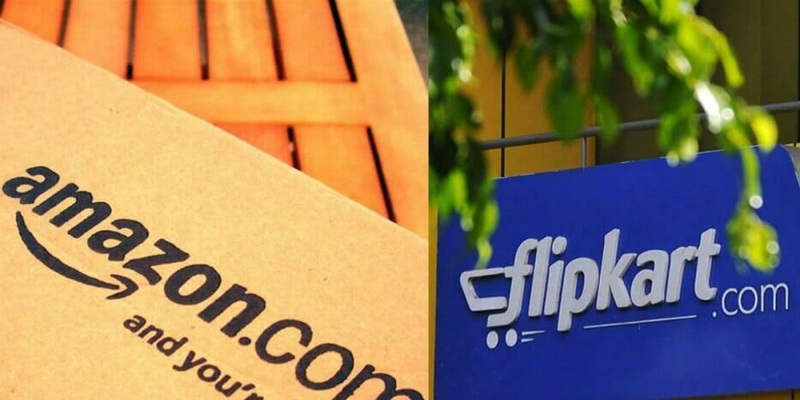 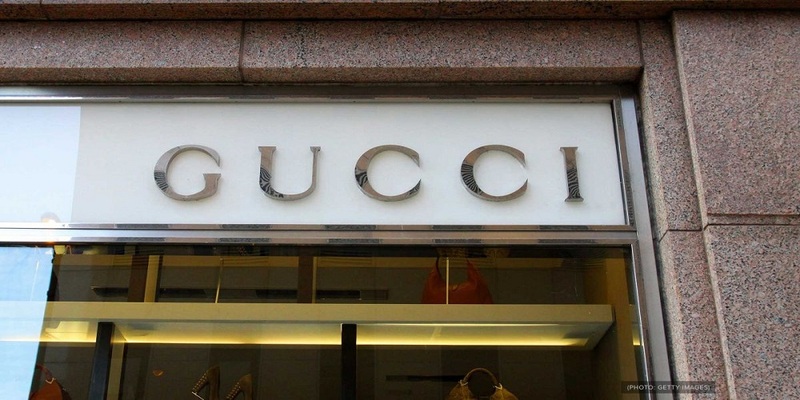 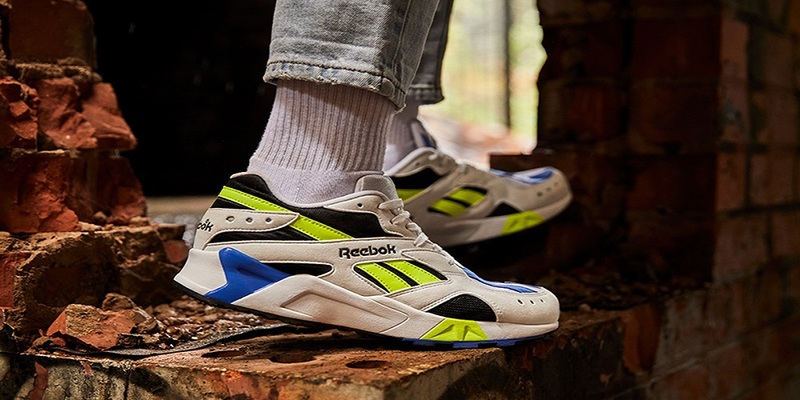 Black Friday or Cyber Monday, Which one will perform better? 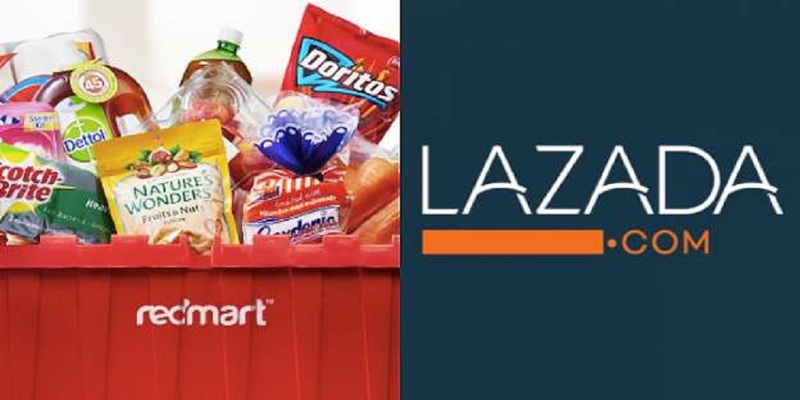 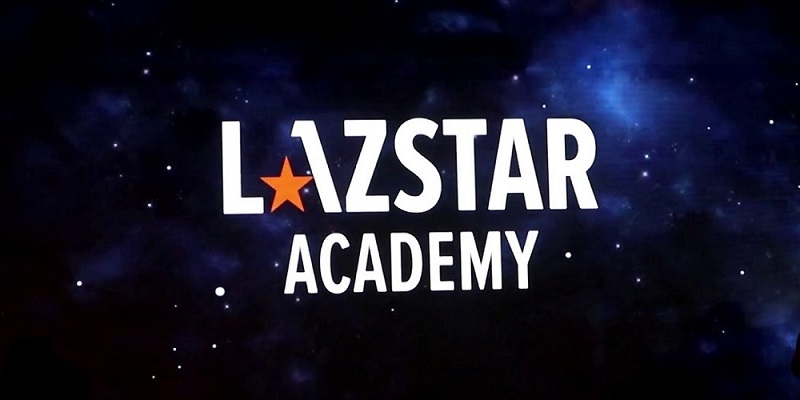 Lazada Starts the LazStar Academy for Online Sellers!